All the lakes are fishable on a day ticket. Day Ticket must be purchased from the tackle shop before commencing fishing. Please check day ticket rules here before purchasing ticket. 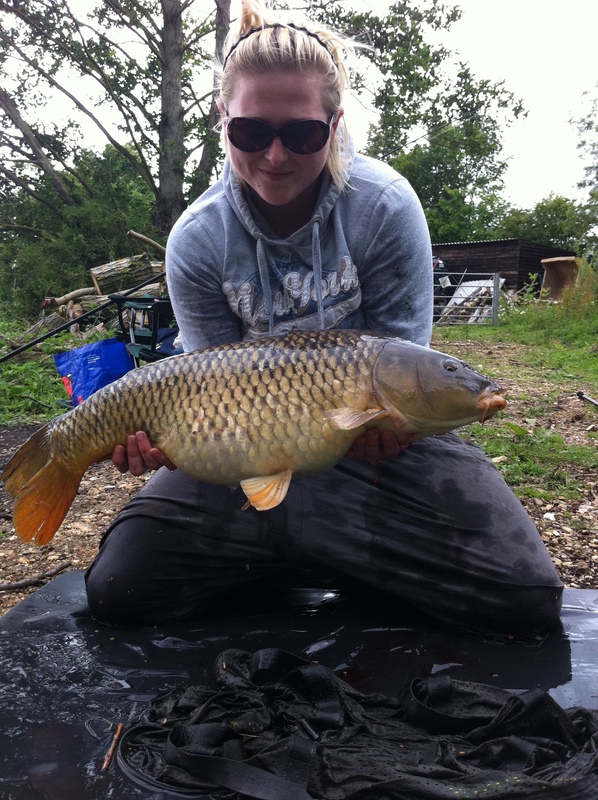 There are no concessions for Juniors (under 16), Pensioners & Disabled anglers on Saturdays, Sundays and Bank Holiday’s. Juniors (under 16), Pensioners & Disabled anglers £8.00 single rod – £10.00 two rods Adults only no Juniors to have 2 rods. If not booking the whole lake you may have to share with day tickets or another match, however we will try to leave a space at the beginning and end pegs.